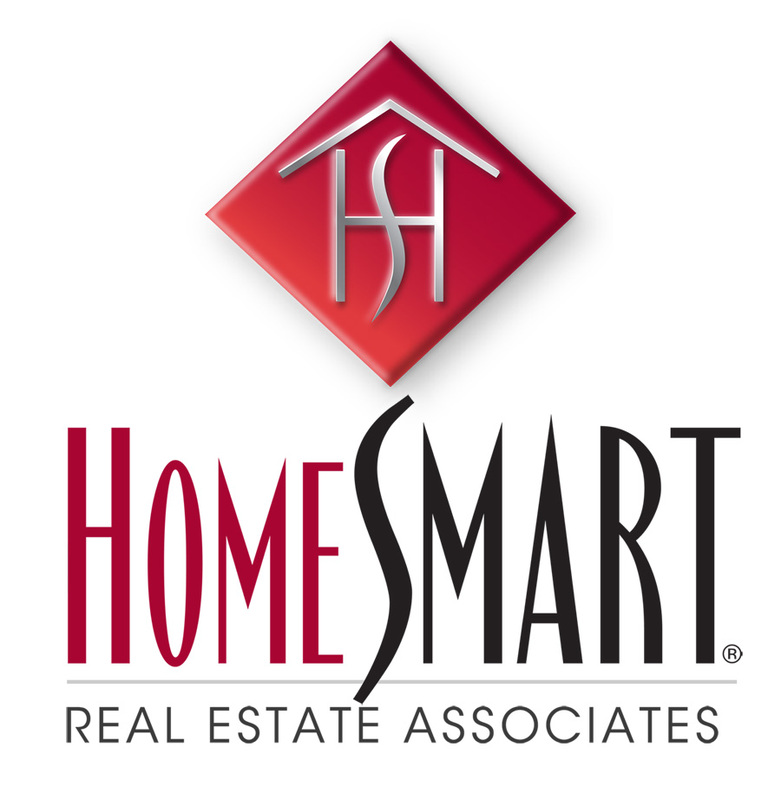 Mary Shea brings her 16+ years of experience as a Sales Director for a Fortune 500 company to HomeSmart Real Estate Associates. Prior to joining HomeSmart, she managed an internal team of 14 nationwide Channel Sales Managers & sales support staff. As a National Sales Director, she led her team to exceed their sales goals through extensive training in account, project and most importantly, relationship management. Mary has also been investing in real estate for more than 30 years. She is able to use the knowledge and experience gained as an investor, to guide her clients on their real estate sales and purchases, adding additional value. Buying and selling real estate can be stressful. As a full time broker, she will work hard to make sure your experience is as pleasurable as possible. She will accomplish this through constant communication, and by being accessible whenever you need her. Mary has been an area resident her entire life and earned her Bachelor’s degree in Society, Ethics & Human Behavior at University of Washington, in Seattle, WA. She recognizes the unique characteristics and benefits of living and working in the Pacific Northwest. When not assisting clients, Mary enjoys spending time with her two daughters, Emily & Morgan, spending time friends, skiing, snowshoeing, biking & hiking. She also has a passion for travel and uses the slower market months to explore the world.